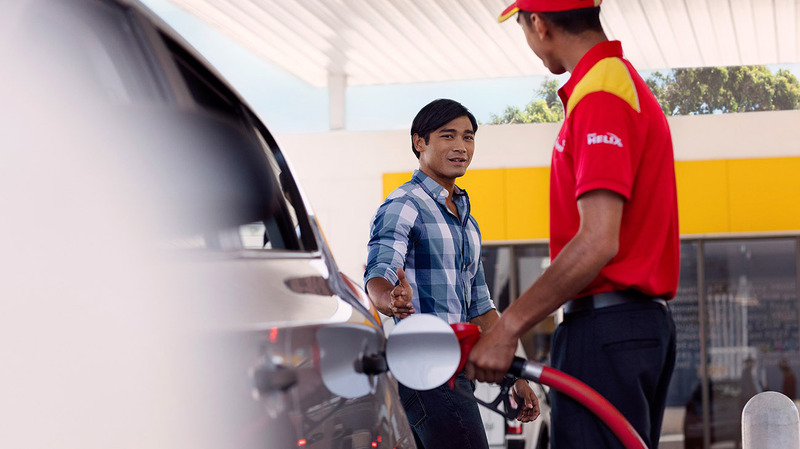 What is Fill up and Go and how can it benefit me? Why is it showing the full fuelling limit in my Apple Wallet transactions, instead of the amount I filled up? Why won’t the Fill Up & Go app load? Which Shell petrol stations have Fill Up & Go? Why can’t I add my payment card to Android Pay App? Why can't I add my payment card to the Apple Wallet? Why can't I see Apple Pay as an option in my Shell app? I can't seem to link my PayPal account to Fill Up & Go? Does Fill Up & Go work with all types of fuel? Can anyone use Fill Up & Go? For issues connecting your PayPal wallet to your Fill Up & Go account, please call on 0800 358 7911.